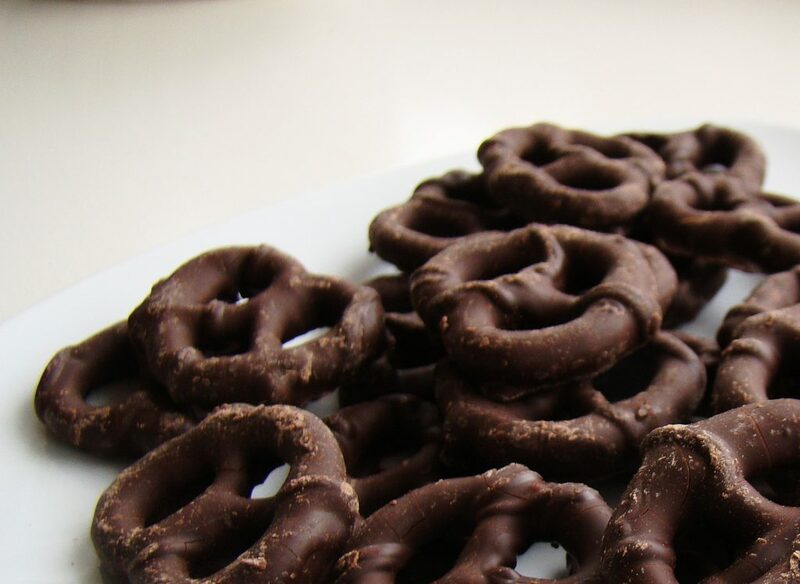 1 dozen chocolate covered pretzel twists. To order, contact Dana at 412-821-2900 or dana@greenapplebarter.com. ***Must pick up directly at the Priory Fine Pastries on the North Side. **Picture is generic and does not reflect the size or decoration of products from the Priory Fine Pastries. NEW! Personalize your gift with your company’s name and logo! 2″ Round Stickers and 2″ x 3″ stickers available. Branded orders require at least 2 weeks notice. Contact Dana for pricing and info.